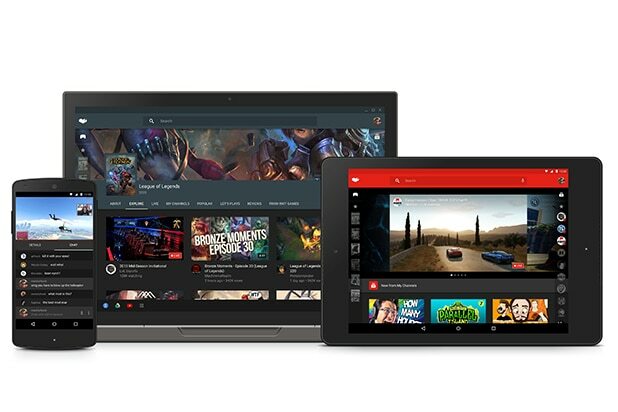 YouTube debuted a new app and website specifically for gamers on Friday. The app, called YouTube Gaming, will feature videos targeted to gamers, organized by game title, publisher and YouTube content creator. In a bid to challenge to Twitch, a popular gaming site that Amazon acquired last September for $970 million, YouTube Gaming will also highlight live streams of users’ gameplay. The new app will still include existing features like high-frame-rate streaming at 60fps, DVR and automatic conversion to YouTube videos. But the system will no longer require users to schedule live streams in advance. It will also give users a single link to access all of their own streams. The app will be available in the U.S. and the U.K. later this summer.